The MITF Creative Team — Super! Aaron is an NYC-based writer and composer hailing from the good 'ole Midwest! Aaron’s 2014 musical New Dawn was a successful entrant into the Midtown International Theatre Festival, taking home 4 of the 9 awards it was nominated for (including Best Book, Music, and Lyrics, and Best Musical). Current and upcoming projects include SUPER! (to be featured in the 2015 MITF) as well as a new musical parody, The Grudgical with Peej Mele, which will have a reading in July 2015. Aaron's work has been performed at various venues around NYC and New Jersey. 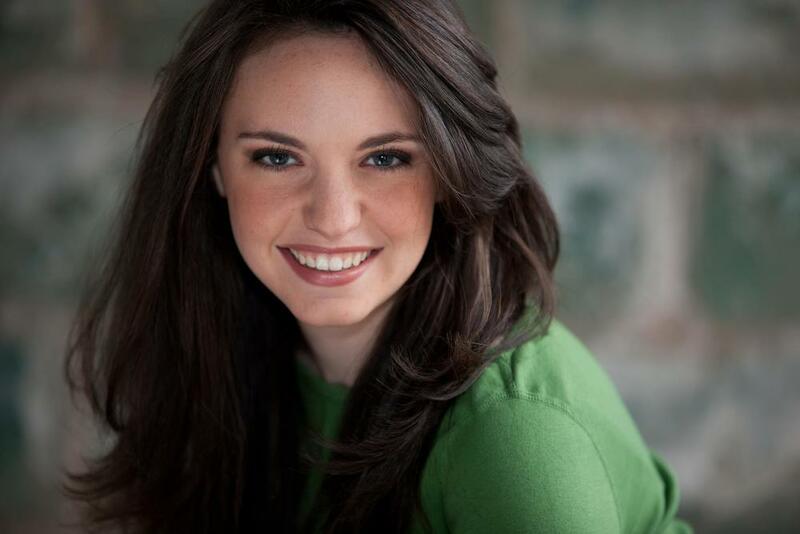 Lexie is currently a resident director/choreographer at the Helen Hayes Youth Theater. She attended Emerson College, where she received her B.F.A in Musical Theatre. She was nominated for both Outstanding Direction of a Musical and Outstanding Choreography in the Midtown International Theatre Festival for her work on New Dawn. Other credits include: Disney’s The Little Mermaid (WPPAC), Dogfight (Harrison Summer Theatre), Shrek (Yorktown Stage), and Seussical (Westchester Broadway Dinner Theatre).